It’s nice to have a good clean and sort out. And being as I am off work for the Easter Holidays at the moment, it seemed like as good a time as any! 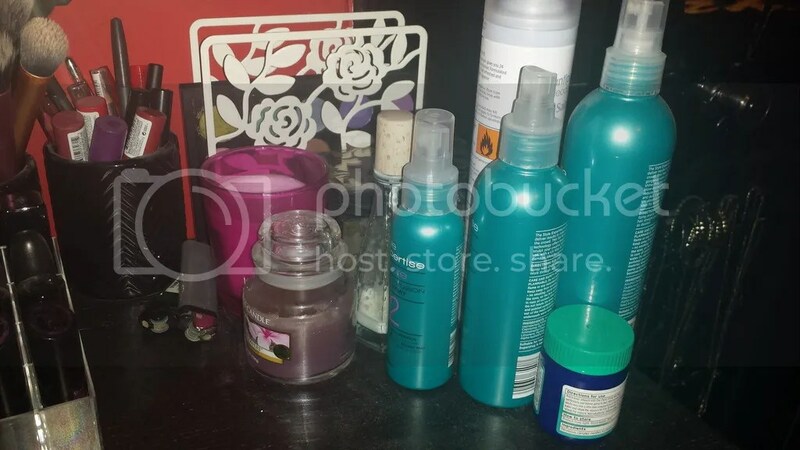 I’m still working on clearing through some of the crap in my room and wardrobe, but I finished clearing up my dressing table (or Battle Station!) 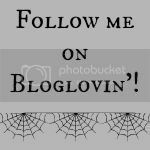 and wanted to share it with you! Note: I am not bragging about my makeup collection or anything like that! Everything I have, I have paid for out of my own money and makeup is one of my vices, so I may have more than a normal person! Before we get onto the makeup, however, I wanted to show you THE BEST DUVET SET EVER. Yeah, I went into Primark with the intention of buying some ‘grown up’ bedding and left with a Batman set. 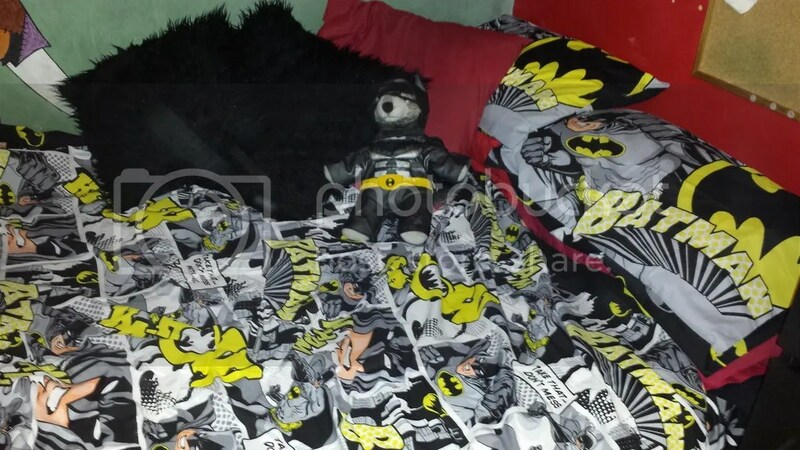 I love Batman, and this is officially the coolest thing ever (apart from my Marvel Comics bedding, obviously!). So here it is! My beautifully clean and clear dressing table. I switched up how I organise stuff; I used to keep my foundation, primers, lip balms etc all in that little pink plastic basket but as you’ll see that’s changed! Up on top I have skincare, perfume, brushes, some lip products, my MAC and Naked palettes, candles and hair stuff. So now in here I’m keeping skincare, to the tune of SPF (sun cream and Soap & Glory Sunshield Superfluid), day cream, night cream, eye cream, lip balms, daily brush cleaner and makeup setting spray. This is much better and more manageable than trying to keep all my foundation and concealers and primers out on top! And here are my perfumes! Some of these are probably past their best but they all smell and last as well as they ever have. I have (back row) Pink Friday by Nicki Minaj, G and Music (I think) by Gwen Stefani, then Coco Chanel (my favourite ever! 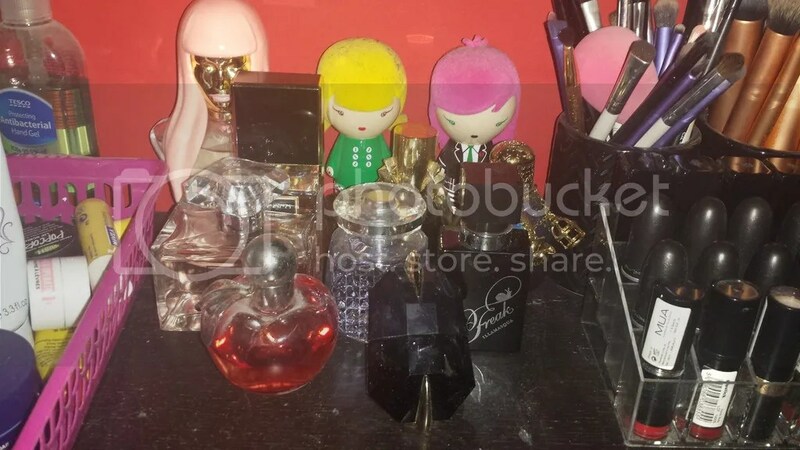 ), Fame by Lady Gaga, Wonderstruck by Taylor Swift, then the Simply Be fragrance, Flash by Jimmy Choo, Freak by Illamasqua, Nina by Nina Ricci and finally Alien by Thierry Muglier. They’re all EDP apart from the Gwen Stefani and Nina Ricci fragrances! Here we have my makeup brushes (and a blending sponge!) and then some lip products. 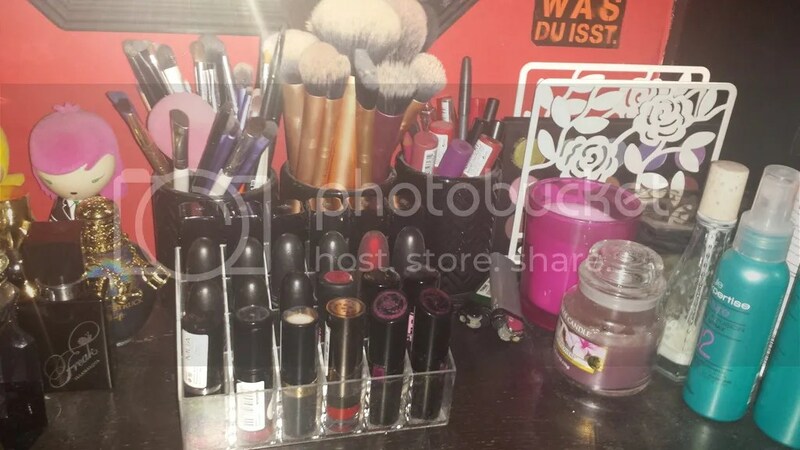 Inside the acrylic display are my Illamasqua and MAC lipsticks, and then high-street reds, and in the black pot are my Revlon Matte Balms and lipliners. You can also see my MAC palette peeking out of the IKEA magazine holder I use to display them. We have some hair stuff and deodorant, finally! There’s heat protecting spray, spray gel stuff and salt spray. Just to try and give my hair some texture and interesting volume! 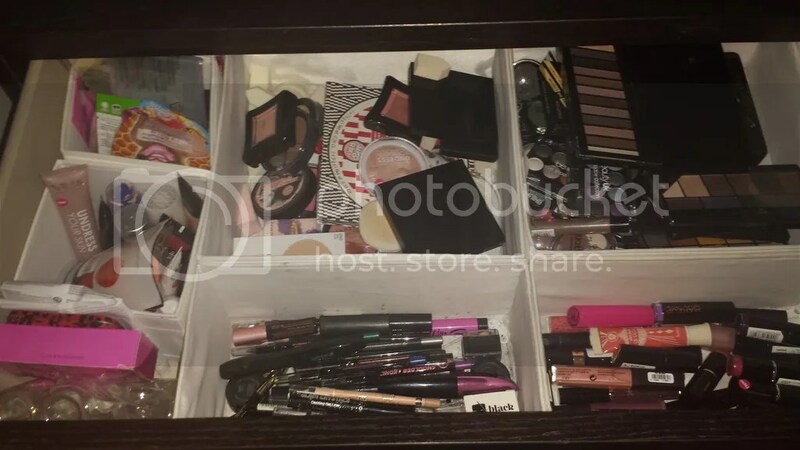 I then keep all of my other makeup in Skubb storage inside the top drawer. I’ve got foundation, concealer and primer together, then various bits (like false nails/nail wraps, face packs and eyelash curlers) together, then powder/bronzer/blusher, eyeshadows, other coloured lipsticks/lip glosses and finally eyeliners/brow pencils/mascaras. I had so much I needed to chuck, it feels good to have a good clear out! Have you sorted through your makeup recently? 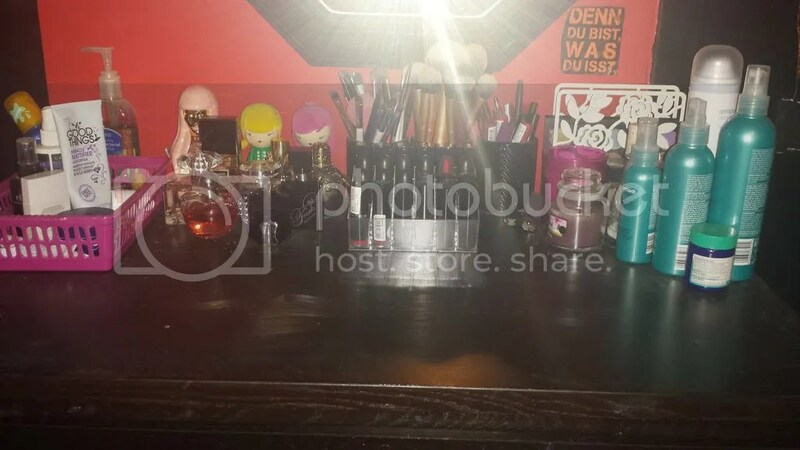 This entry was posted in Beauty, Lifestyle, Makeup and tagged Batman, dressing table, makeup, primark, skubb storage. Bookmark the permalink.